$235,000. Rare opportunity to own a heavenly slice of the American Dream in the scenic Township of Wayne! 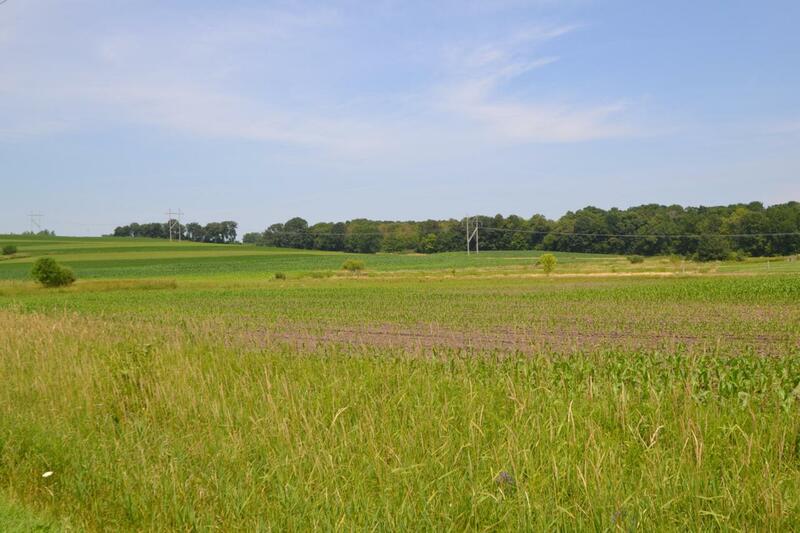 This beautiful 29.17 Acre parcel offers cleared and tillable land for multiple building opportunities. Rolling topography towards the North is favorable for possible exposure of any contemplated homestead. Level land to the south allows for outbuildings, pastures and possible pond. Bring your horses, chickens, cows and your most creative ideas as this land is prime for starting your hobby farm. Only 5 minutes to the Village of Kewaskum and just a short drive to the freeway for the commuter. Kewaskum School District building improvements are complete and make this location the total package for building your country dream home!